We all love convenience. Having everything stored on your phone is a game changer, and don’t even get me started on food delivery! It’s no surprise that smart homes are now following a similar trend. High-tech devices are entering our homes to make modern life a lot easier and efficient. 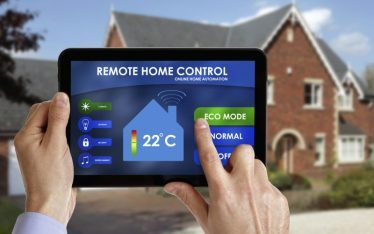 Although it sounds futuristic, smart homes are becoming more popular with homebuyers. From voice assisted recognition to entertainment systems. There’s a smart home device for everyone. Here at SMARTHOMEWORKS, we are the experts to support you in your smart home investments. From estimations and quoting all the way to implementation and support. We are the best in the business. While you plan what smart home devices would be best suited to your home. Get inspired by our favourite smart home trends from 2018. When people say a phone can do anything these days, it’s easy to roll your eyes. But, it definitely holds an element of truth when you see how smart homes are progressing. 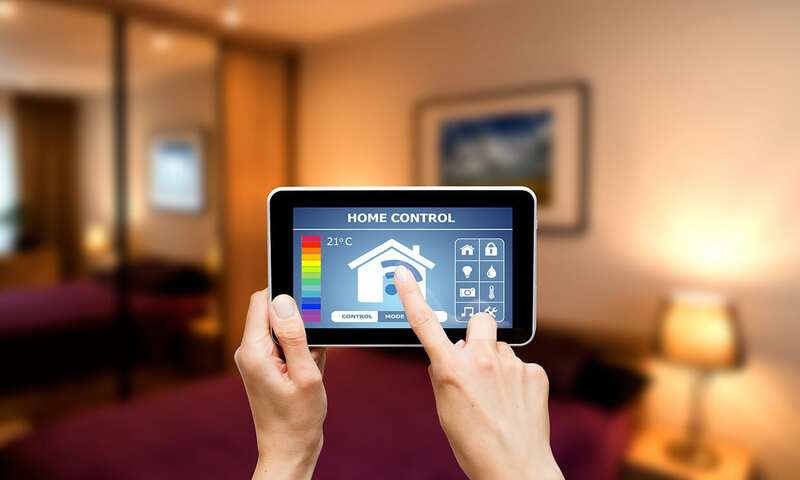 Temperature management systems are one of the most popular smart home devices. Think of it like a smart thermostat. You can alter the temperature of individual rooms to suit the ideal warmth for you. As we discussed in our article. Setting your thermostat to a fixed temperature s results in a high bill. With smart thermostats becoming a reality. It’s no surprise that people are installing them into their homes as quick as they come out. When you think of installing a voice assistant into your home, it may sound futuristic. But, Siri has been on iPhones since 2011, and has proven to be an efficient tool for modern day smartphone users. Amazon Alexa came out in 2014 and has changed the game in the smart home industry. Alexa-enabled products use your voice command. They work with devices such as lights, thermostats and more. Ask Alexa to switch on a lamp, turn on a fan or dim the lights, and like magic – it’ll happen. Here at SMARTHOMEWORKS, we enjoy using the Control4 system. 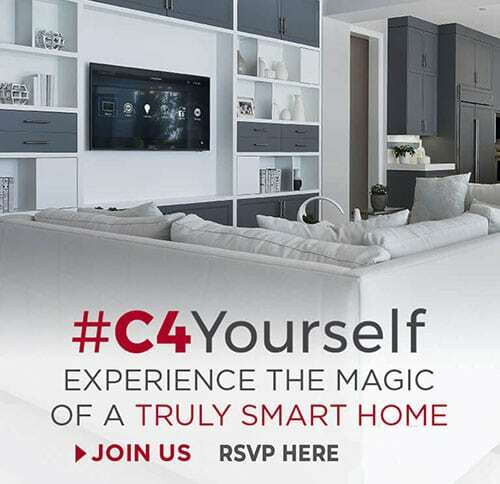 Control4 is a leading home automation company. 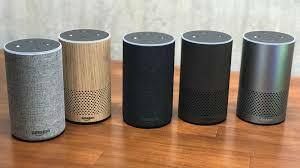 They were one of the first to combine the smart home with the convenience of voice recognition. This allows you to control devices throughout your home. We love this system because it supports almost 10,000 smarthome products. These range from lighting, audio, video, security and control products. As more and more people turn to smart home devices. 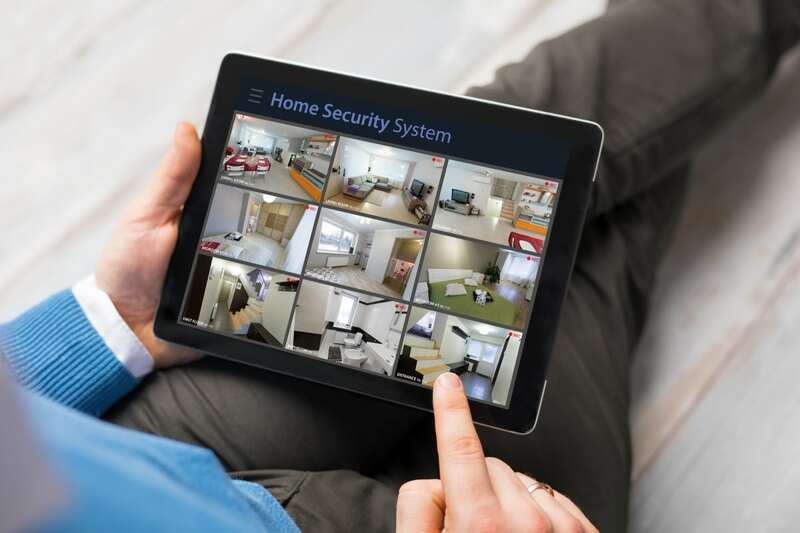 It’s inevitable that smart home security systems will also grow in popularity. Dan Scalco wrote about Home security on inc.com. He projects a $47 billion market globally by 2020. We’re sure that smart home systems will contribute to this growth. Using Alexa or Google Assistant devices, you can now run your very own security system at home. This makes it much easier to do things like checking your own security footage or even locking doors. When you use a SMARTHOMEWORKS security system, it comes with a range of benefits. You can receive a notification for every person who knocks at your door. You can even set a lighting schedule for when you’re not home. Smart security systems combine everything from CCTV cameras to alarms. These help to keep you protected at all times. We’ve all faced a shockingly high energy bill. When there’s several people in your home, it’s hard to keep track of where and how you can save energy. But, as the smart home era kicks off. There are more ways to track your energy consumption without having to think about it. Here at SMARTHOMEWORKS, we can use your integrated devices to program your smart home. This includes setups to automatically adjust things like lighting, motorised windows and temperature. We take the extra steps to design your smart system. This ensures you conserve energy and receive suggestions to cut down on consumption. By integrating a smart home energy system into your home. You can benefit both yourself and the environment. Kitchen appliances haven’t changed much in recent years. Fridges keep your food cold, dishwashers wash your dishes and you use your oven to cook. However, smart appliances are now making their way into the market. As this era grows, your devices will offer a lot more capabilities than your old appliances do. We are now seeing early issue detection and reporting. Dishwashers report technical problems to customer service. This can happen before you’ve even noticed an issue. There are even fridges out there that can recommend recipes based on what’s in your fridge. How cool is that! For many of us, doing the gardening is more of a chore than it is leasure. But, with smart devices on the rise, you may be one step closer to an effortless, perfect lawn than you’d think. Custom lawnmower bots already exist. They are popular with landscapers, who use them to take away the stresses of mowing large lawns. As they grow in popularity, their price will also decline. This means lawn mowing will be easier for everyone! Not only do these bots take a huge weight off your shoulders, they’re also eco-friendly and reliable! Everybody loves the magic of visiting the cinema. Here at SMARTHOMEWORKS. We want to bring this feeling to your home with the ultimate entertainment system. We custom design, supply, install and program home theatre systems throughout Sydney. We also boast the latest in industry technologies and innovation. With our expertise, we can make your next home cinema trip a breeze. With the push of a button, the drapes go down, the lights dim and switch off, and the project screen lowers from the roof. All you have to do is pick your favourite movie from your smart device to watch on the big screen! Within the comfort of your own home, you have the luxury of a cinema, all you have to do is sit back, relax and enjoy the movie. Here at SMARTHOMEWORKS, we would love to help with your next smart home venture. To organise a free overview, please visit our website. 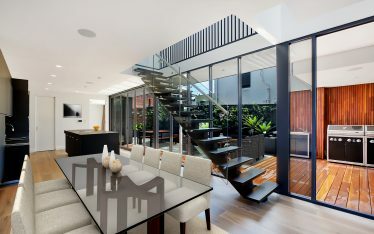 For assistance with your Smart Home plans call us at (02) 8197 1122 or drop us a line here.